Just a little message to tell you of some dates for your diaries! 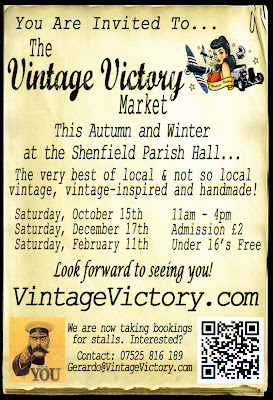 On Saturday 11th February I will be at the splendid VINTAGE VICTORY Market at Shenfield Parish Hall. 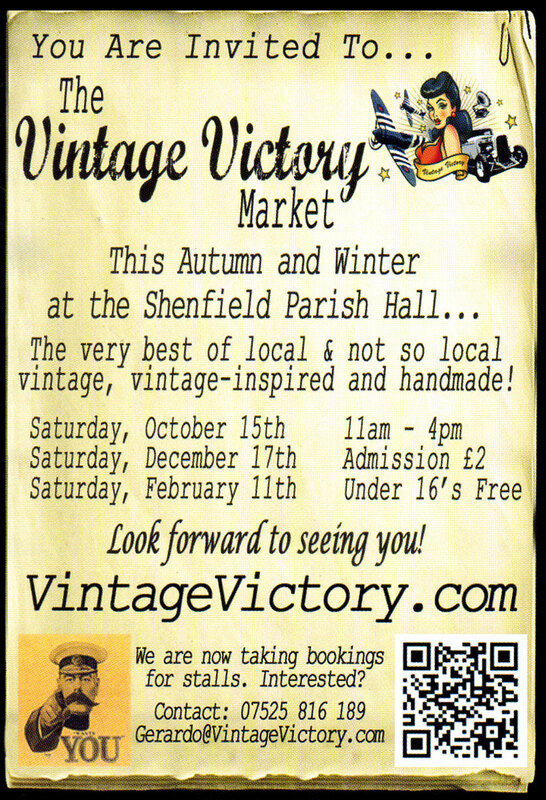 Following on from last December's successful market, I'll once again be at this brilliant fair. 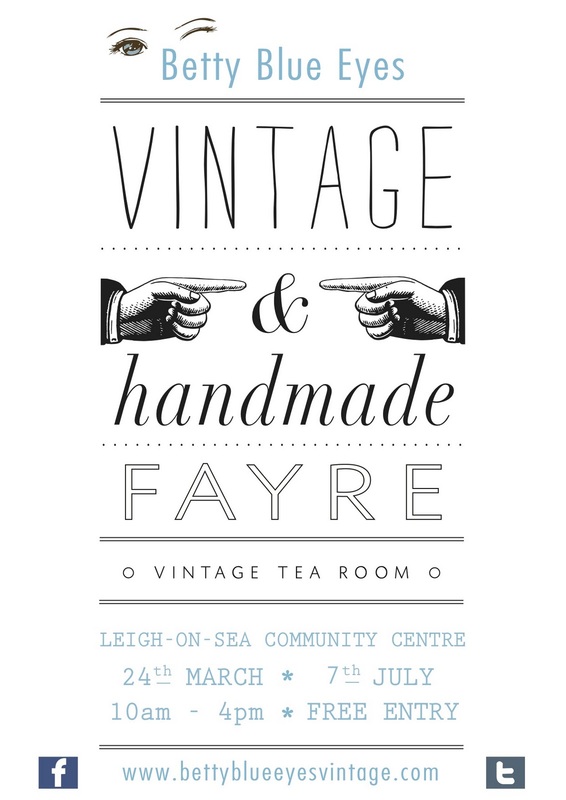 Very pleased to announce I'll also be at the next Betty Blue Eyes VINTAGE & HANDMADE FAYRE at Leigh Community Centre on Saturday 24th March. Can't wait for this one, always great fun! Also hoping to attend some new markets in new venues, keep you posted on any news! Sorry there hasn't been many posts recently, I've been super busy on some very exciting developments! Will have fantastic news to tell you very soon! 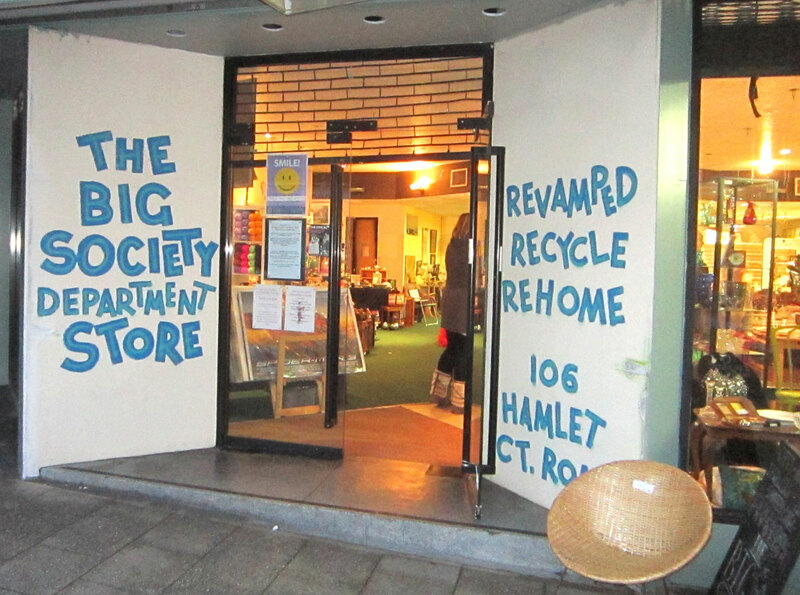 And don't forget that my work is for sale at the BIG SOCIETY DEPARTMENT STORE in Hamlet Court Road, Westcliff-on-Sea. 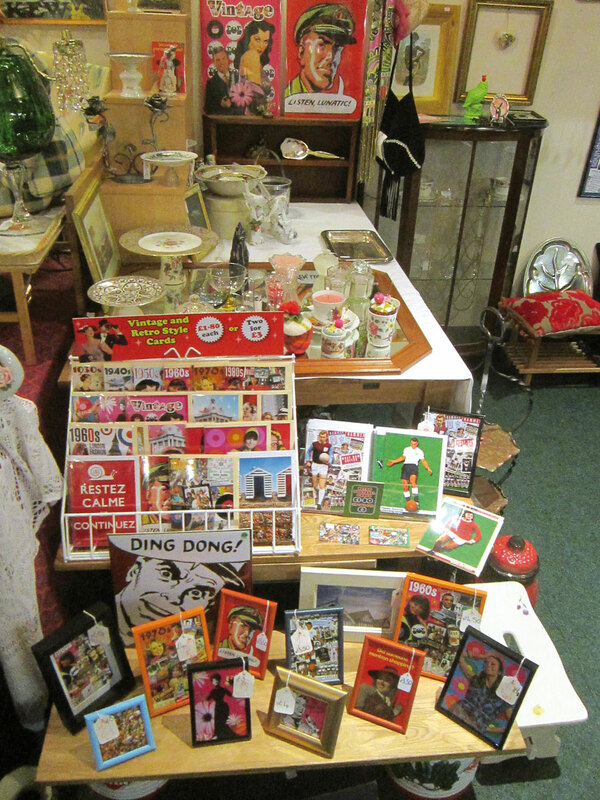 I'm having such good fun there and I'm selling so many things! So hurry up and see what you can find down there! At last my all new collage of the 1920s is finished!! This latest addition to my DAZZLING DECADES series is all about that carefree decade of decadence! And lucky you, the 1920s are right back in vogue thanks to the wondrous film THE ARTIST, the amazing BOARDWALK EMPIRE and with THE GREAT GATSBY remake and the new DOWNTON ABBEY coming up. 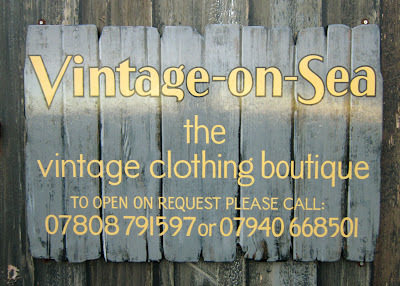 So what better chance to grab a slice of 20s glamour right here!!! As with all the Decades series, the spirit of these collages is the personal objects rather than the world events. Again all these items are from my own collection. Included is the classic Charleston, a lovely old Austin 7, an original Woodbine cigarette packet and a photo album from 1928. Poignant items from the post World War 1 era of the early 20s, including an emotive British Legion Album and a souvenir from Ypres in Belgium from the Pilgrimage Tours to the battlefields. Also featured are some rare French pieces. A book from the renowned author Colette, Le Cordon Bleu cookery magazine from 1921 and a Paris Metro map from 1928. Other things to look out for are original photos of the 1924 British Exhibition at Wembley and an Italian Michelin map from 1929. The DAZZLING DECADES series now spans the 1920s to the 1980s. 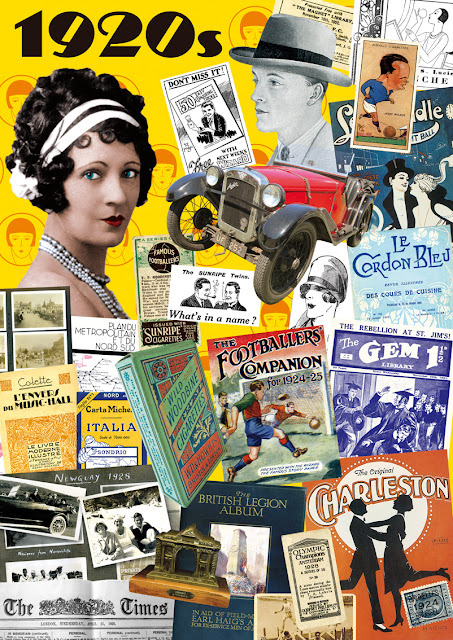 I will be doing a special 1914-1918 World War 1 collage and may tackle the 1910s if I have enough material! I'll keep you posted of some more exciting news very soon. So Toodle pip for now as Bertie Wooster would say!! 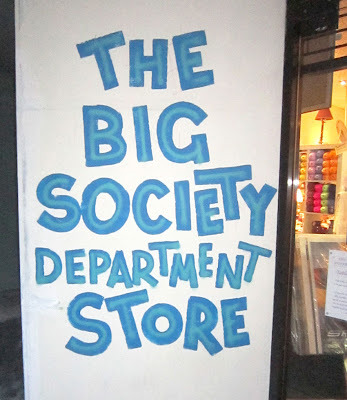 This Saturday I'll be in THE BIG SOCIETY DEPARTMENT STORE at 106 Hamlet Court Road, Westcliff-on-Sea! 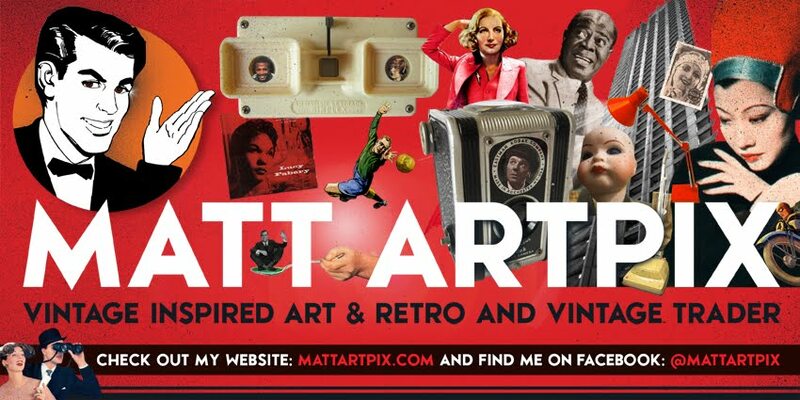 I have a selection of my work here, so come along and say hello and have a browse! I've already sold a lot, so hurry up and see what you can find!! As an extra bonus, my glamorous assistant CARYA GISH, will have a magnificent selection of Alternative Music CDs for sale! All at the ridiculously low prices of £1 for albums and 50p for singles! 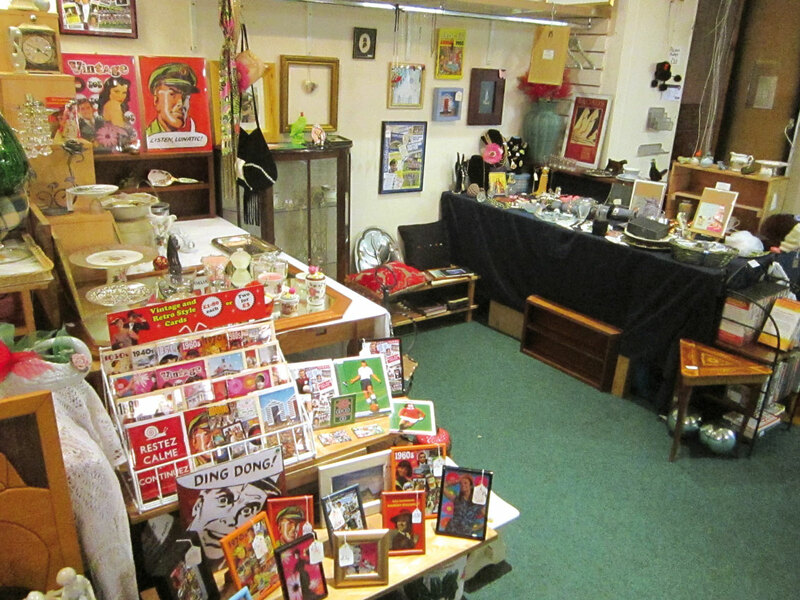 The shop is open until 5pm, plenty of time to check out all the delights on offer in this great shop! The big friendly sign that welcomes you in! Just one of the items already sold at the shop, so hurry up! Lying on the north Kent coast, this historic little town has a fascinating array of quirky buildings and independent shops. With a little help from the trendies in London, who have adopted it, Whitstable has grown in popularity in recent years. So expect to find a decent latte and some organic fruit! Joking aside, it has retained many of its charms, while remaining a working port. Their world famous oysters are another reason for people to pop down there. Long time resident Peter Cushing still has an influence over the town. 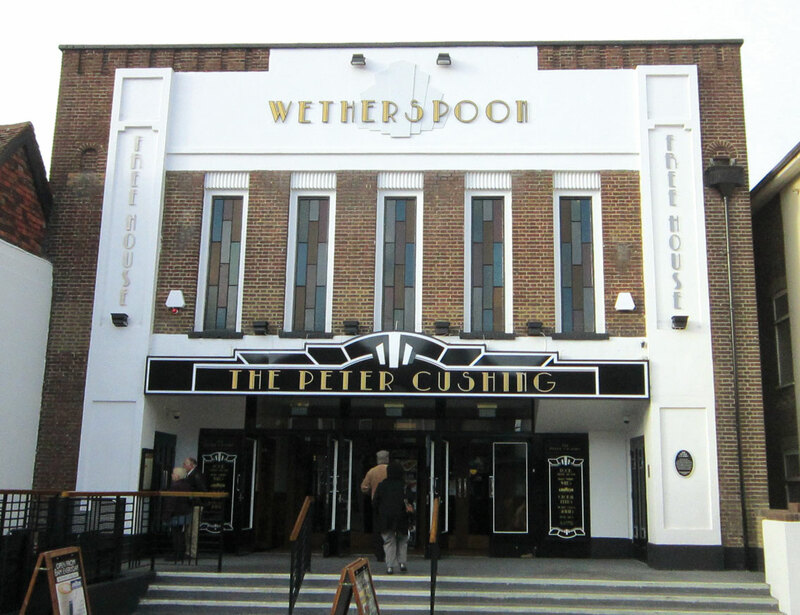 A wonderfully restored Art Deco cinema has been named after him. Although some people will balk at it now being a Wetherspoon's pub, they've worked hard to retain the history of the building, with numerous Cushing memorabilia and even some of his original watercolour paintings. 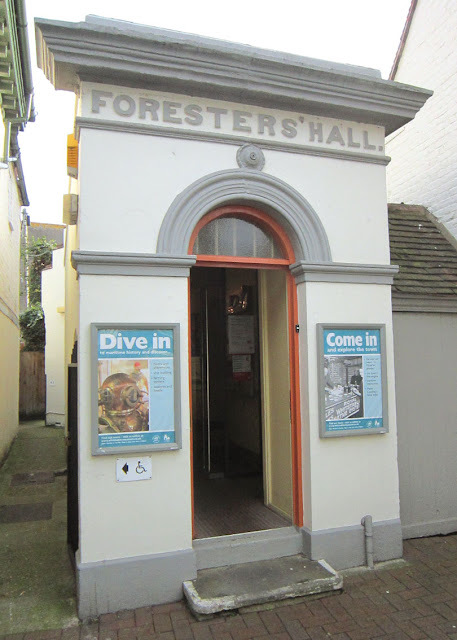 Worth a visit for that alone. 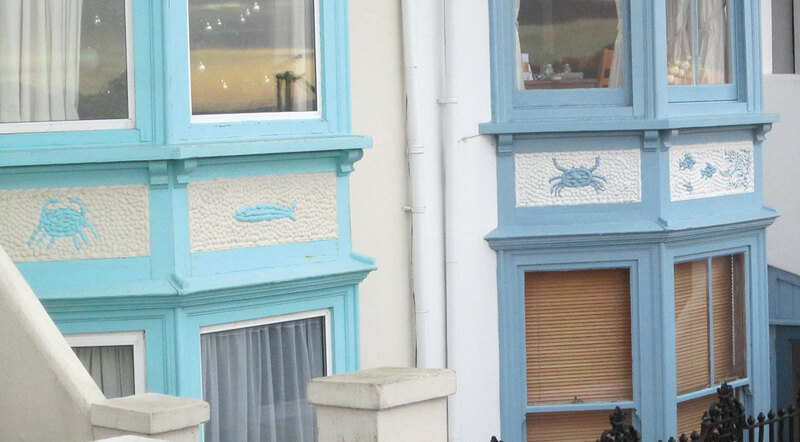 Find his lovely little house down on the seafront as well. The front is named Cushing's View in his honour! 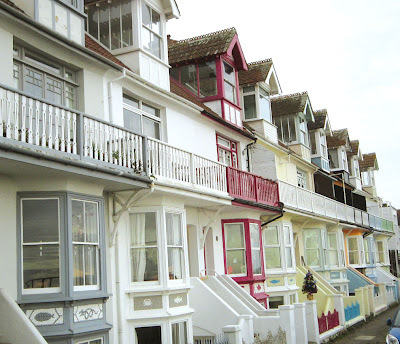 After walking along the winding Oxford Street, discovering theatres, museums, art galleries, antique shops and cafés you finally reach the sea. A blast of North Sea air will greet you there. Looking out to sea you can find a wonderful example of the old and new side by side. The rusty old Maunsell sea forts from the Second World War next to the 21st century wind farms. 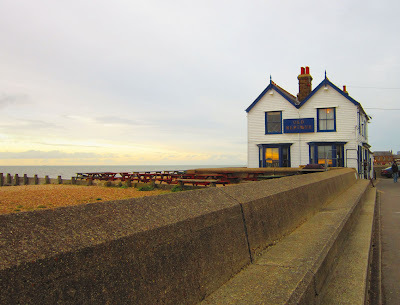 Head left and discover the amazing Old Neptune pub right on the beach, and the elegant seafront houses all braving the punishing weather on this exposed part of the coast. 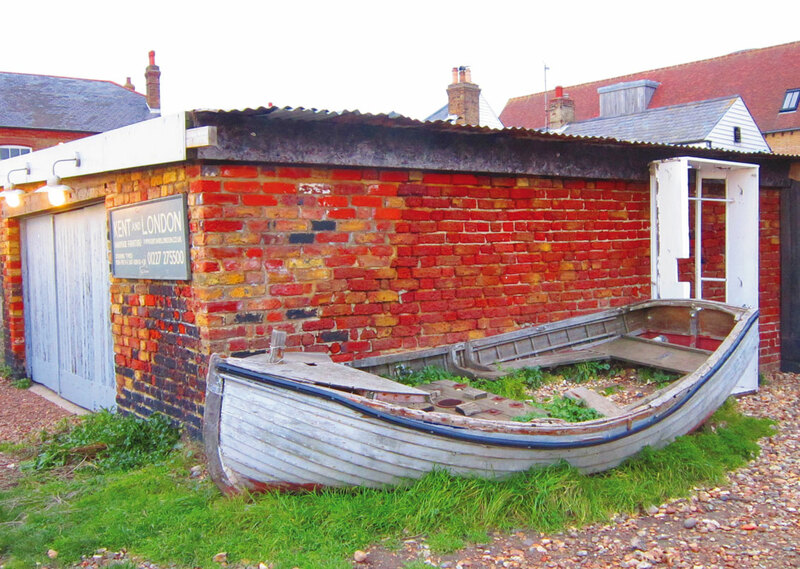 Heading the other way and you find the working port and further up a selection of beach huts. 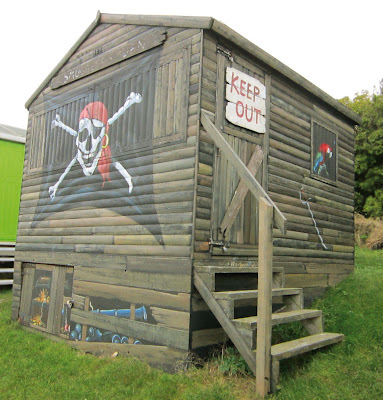 Look closer and you can see the owner's sense of humour, with some funny names on their huts! Head back and finish up in the splendid Tea & Times café for a perfect tea and sausage sarnie! I love Whitstable! 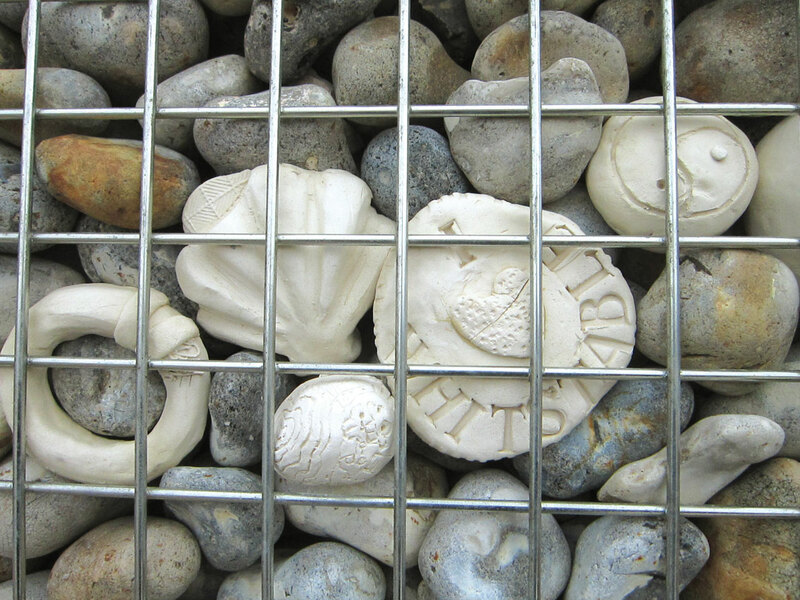 Taken from a seawall sculpture on the front. 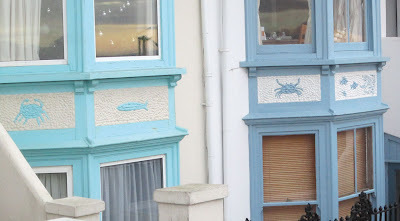 They each have these great sea-themed motifs on them! The dramatic Old Neptune pub. Bring your wellies if the tide is in! Lovely old boat left abandoned near the seafront. Shiver me timbers, the best beach hut in Whitstable! Peter Cushing pub, pop in for a pint and a browse around the memorabilia. 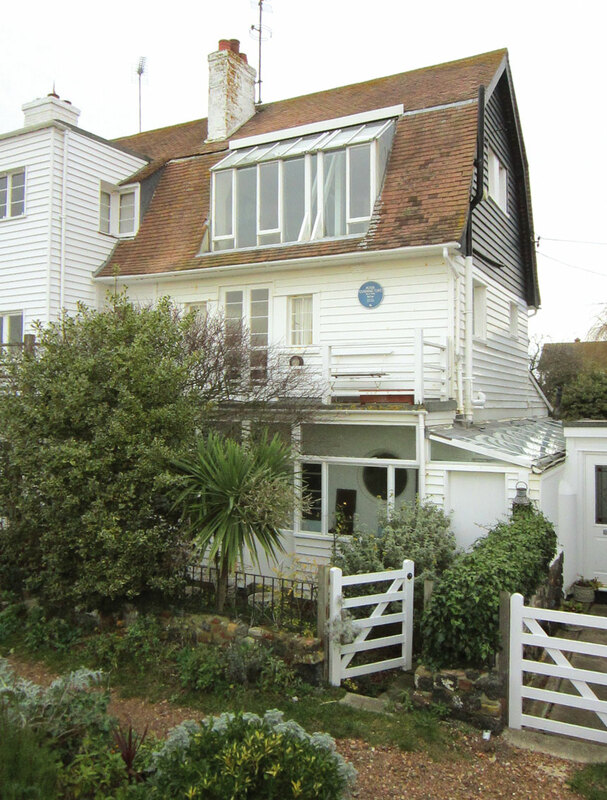 Peter Cushing's house with an amazing sea view! Tea and sausage sarnies here! The museum, just one of the many quirky buildings. 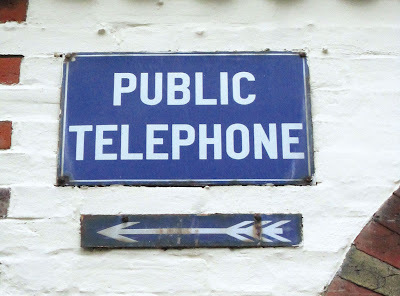 Vintage sign, still pointing the way. 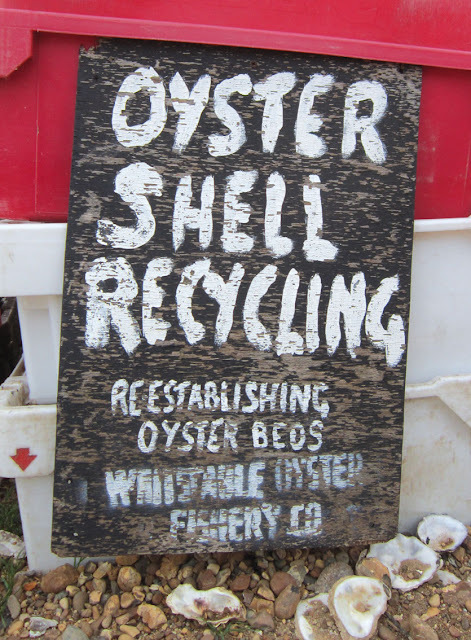 Even the oyster shells are recycled here! 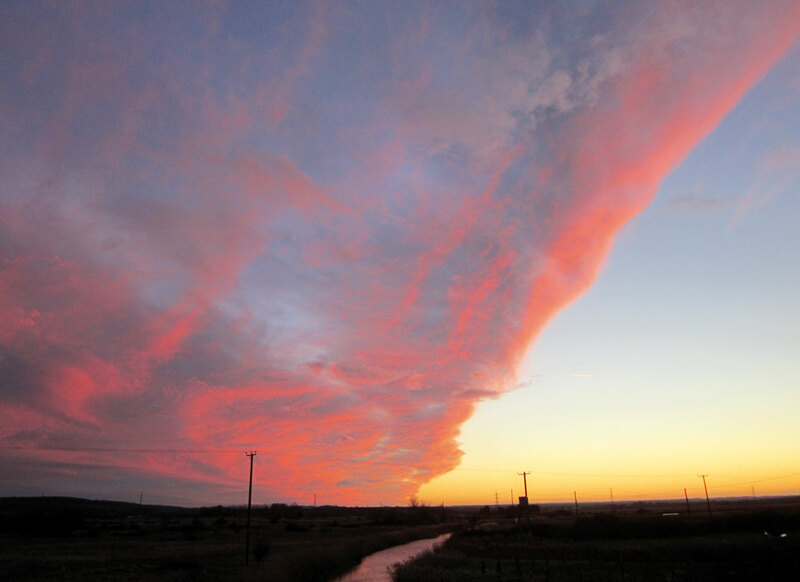 Perfect end to the day, a dramatic sunset moment, up the coast at Seasalter. 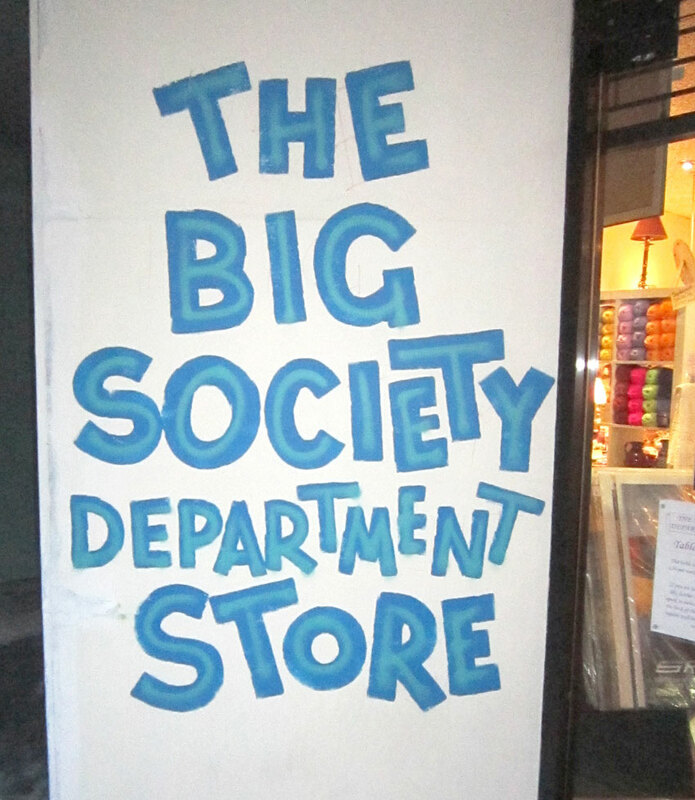 BIG NEWS AT THE BIG SOCIETY! Happy new year to you all and here is some fantastic news to kick start 2012! I am now selling my work in a shop! You can now find me at THE BIG SOCIETY DEPARTMENT STORE at 106 Hamlet Court Road in Westcliff-on-Sea. 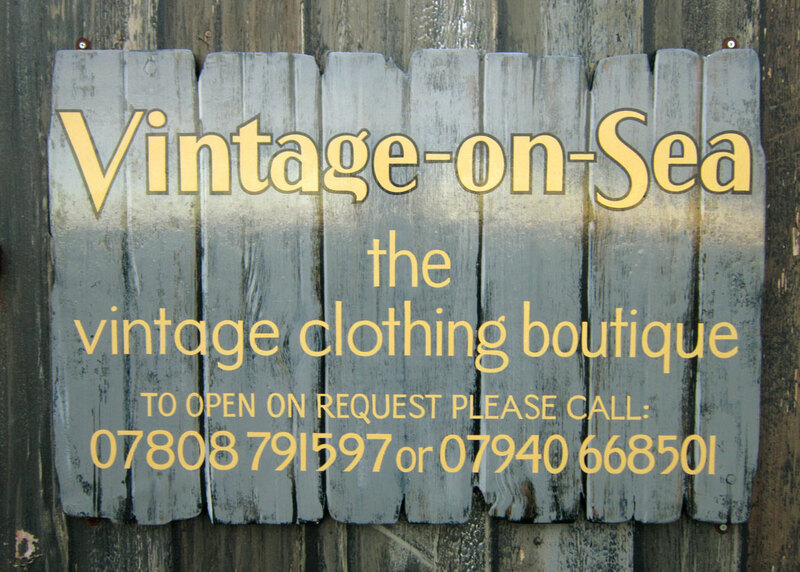 This is a brilliant shop, with a wonderful selection of people offering art, antiques, jewellery, shabby chic and vintage clothing. Hamlet Court Road has a rich history, always known for its quality independent shops, it once held the title of 'Bond Street of Southend'. So the shop is carrying on that spirit of independence and is a fantastic opportunity for me to display my work. 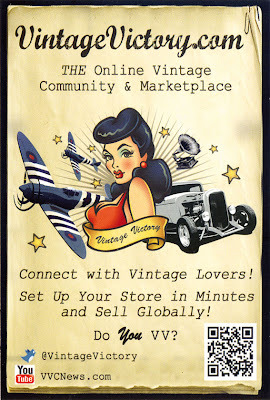 Together with the fairs and markets, 2012 is going to be a vintage year!!! I am sharing a space with TOOTBAGEYE, (http://www.tootbageye.co.uk/) so together we have some wonderful things on offer! 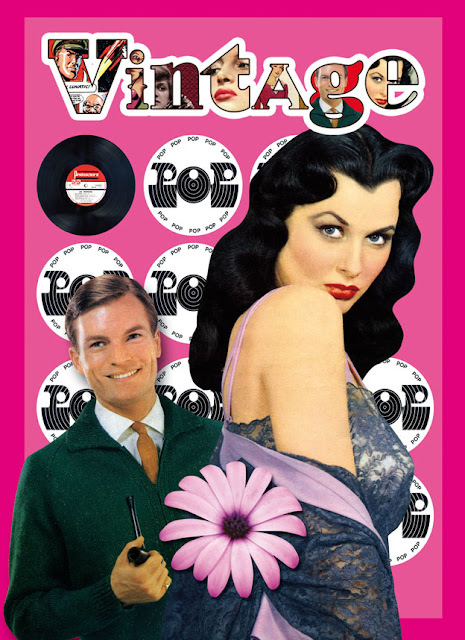 You can find my retro style greetings cards, plus a selection of my very popular RETRO FOOTBALL, DAZZLING DECADES, and SEASIDE SPECIALS ranges. 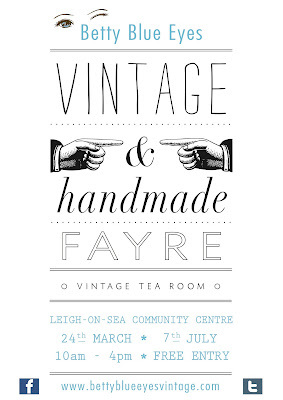 So come along, say hello and have a browse!! Big, friendly sign to welcome you! 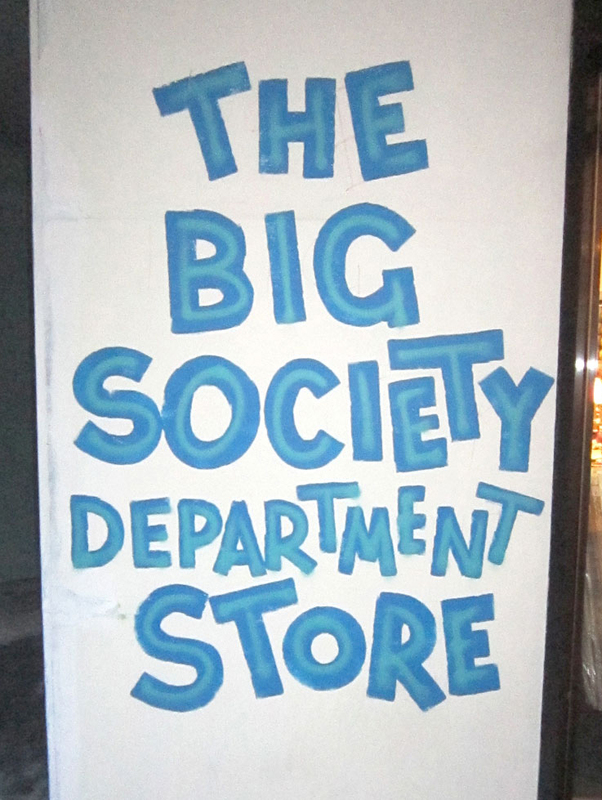 Here is the impressive shop front! 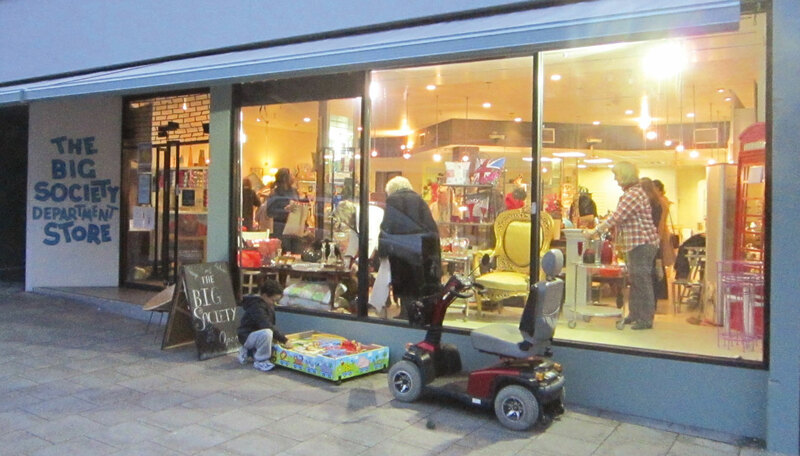 Come inside for a browse! Here is my bit, alongside Tootbageye. A closer look, including my retro cards and Dan Dare in the background!